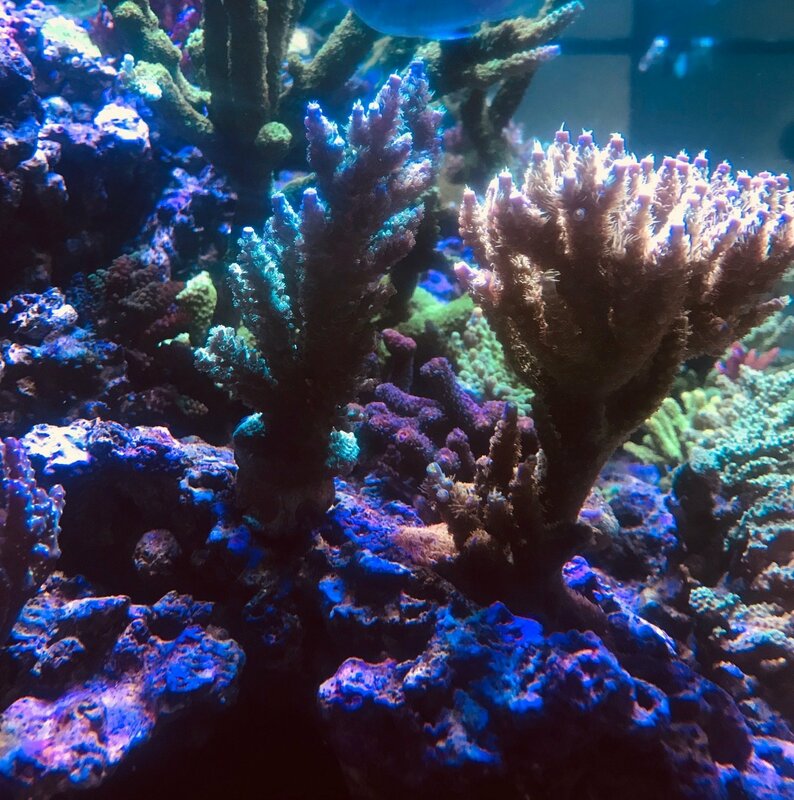 Well you know the story of the Walt Disney Acropora. A tenuis that was manipulated by lighting and sometimes by photoshop on other sites. Fuzzy Wuzzy, just like the Disney can be manipulated into some crazy colors! And it's already a beauty when you receive it!! !